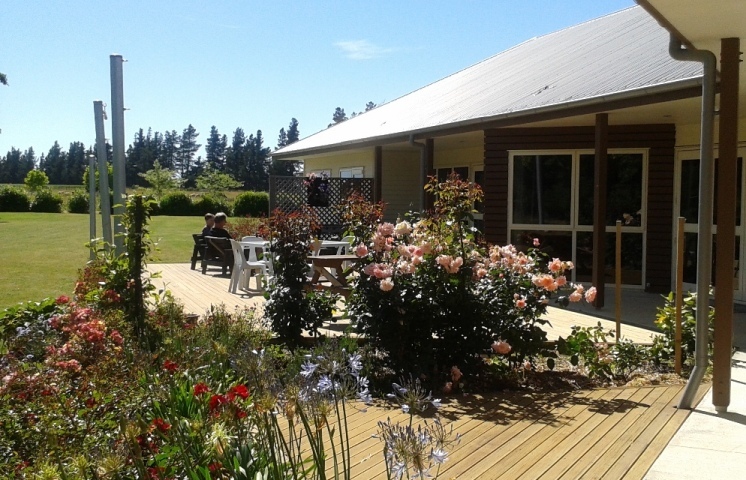 Te Waiora House offers affordable accommodation in a beautiful and extensive rural setting. We can be found just outside Hororata, in the Selwyn district of Canterbury, west of Christchurch, in the South Island of New Zealand. We offer five twin, ensuite bedrooms, a large lounge and dining room, suitable for meeting, along with a chapel that can seat over twenty. Our aim is to be a place of peace and refuge for those who need to recharge their batteries, emotionally, physically, or spiritually. Oversight and care are given by on-site hosts. Our desire is for all who stay at Te Waiora to feel loved and cared for; to experience the peaceful countryside, the beauty of the garden and the mountains, and to leave feeling rested and refreshed.